If you saw my January favorites then you heard me raving about the new Maybelline Fit Me Foundation. The Matte + Poreless line is Maybelline's newest addition to the Fit Me range which is home to one of my all-time favorite concealers. 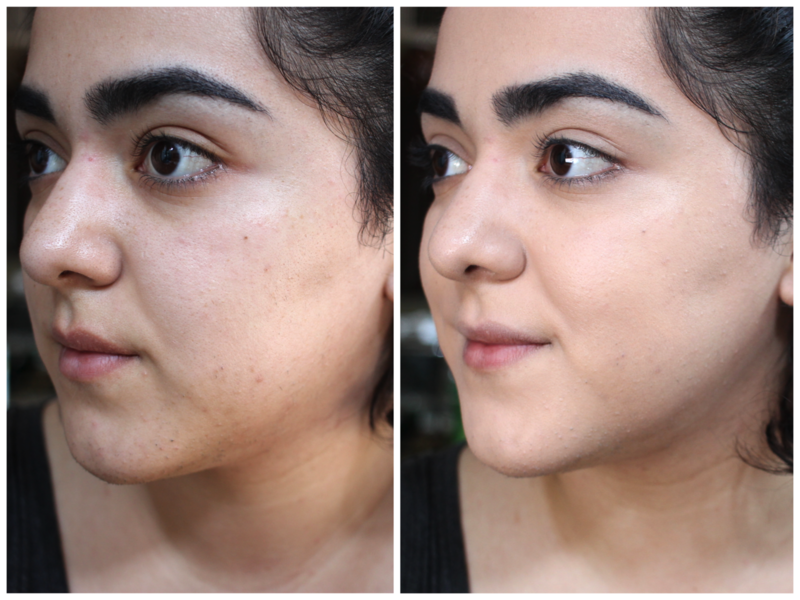 When I first saw the Matte + Poreless line I first picked up the powder which honestly didn't blow me away, so I became a little hesitant about trying out the foundation. On one of my many CVS trips with my boyfriend, I decided to pick up the foundation on a whim and I haven't looked back since. Ever since I got that bottle of foundation in my room I've been using it every single day and haven't really thought of using any other foundation. 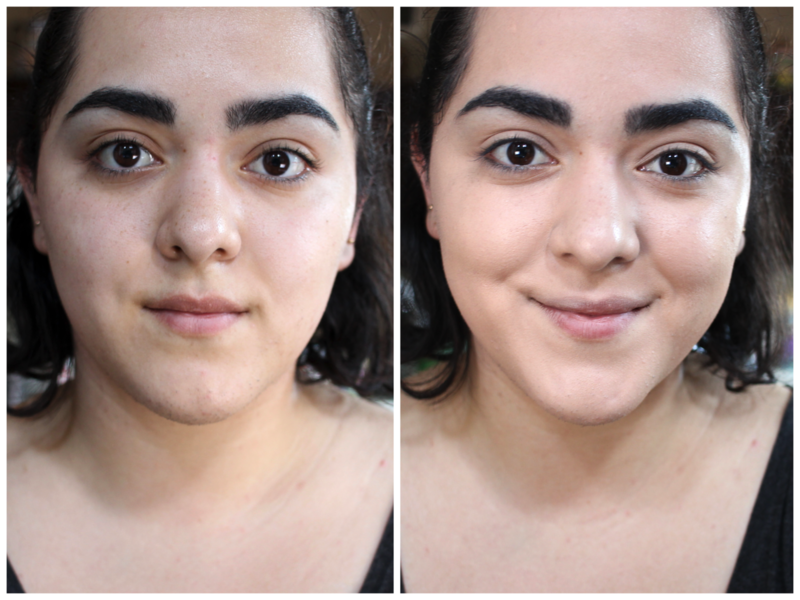 Maybelline's Fit Me Matte + Poreless Foundation is a foundation intended with people who have normal to oily skin. The foundation's claims include mattifying the skin and matching not only the skin tone but also natural texture of your skin. 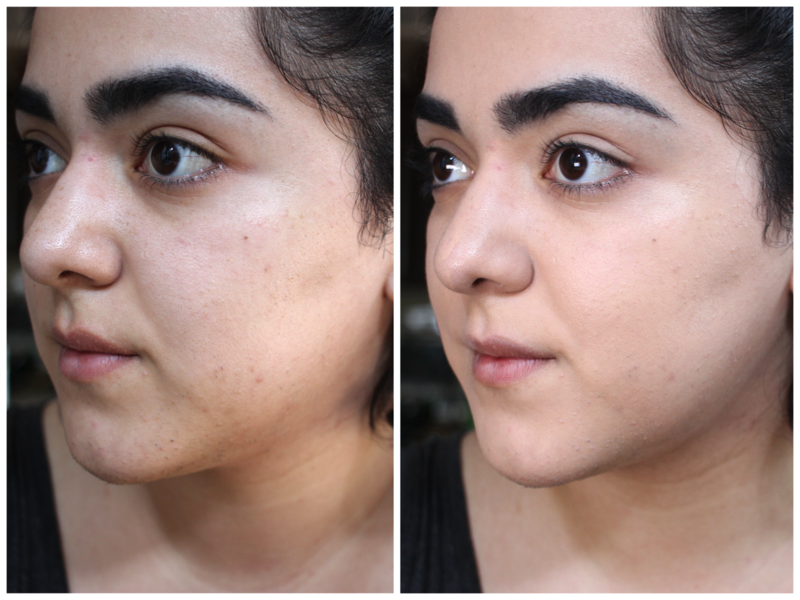 The goal of this foundation is to give you the "ultimate skin fit" according to Maybelline. With claims like that I knew I had to put it to the test and fortunately this foundation exceeded all my expectations. I find that this foundation has light to medium coverage, which is ideal for everyday usage. It evens out skin tone and gives your skin a smooth and blurred out effect. The foundation also looks incredibly natural all day long. If you suffer from extremely oily skin like I do, then you'll find that no matte foundation will keep you matte for very long so I'm not going to take points away for that. 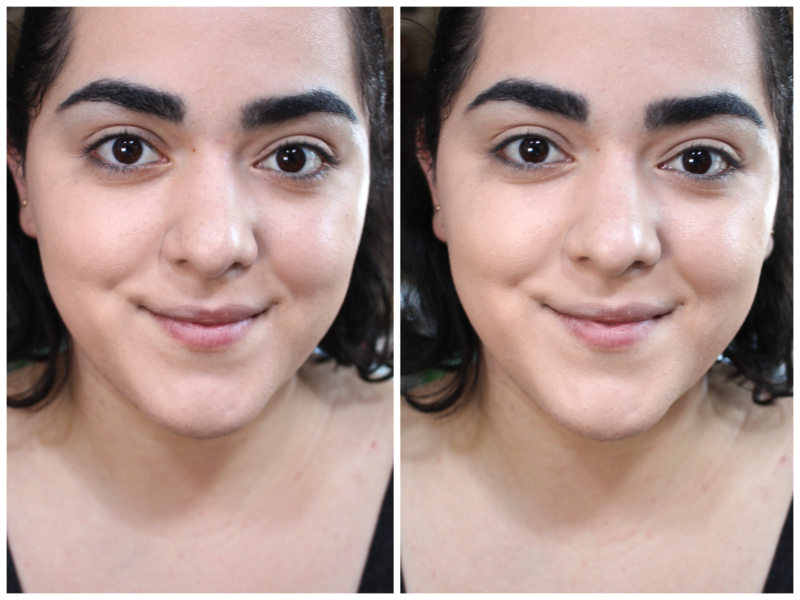 The Matte + Poreless foundation kept me matte for two hours, but if you live in a colder climate or have a more normal skin type then you should be able to see better results. 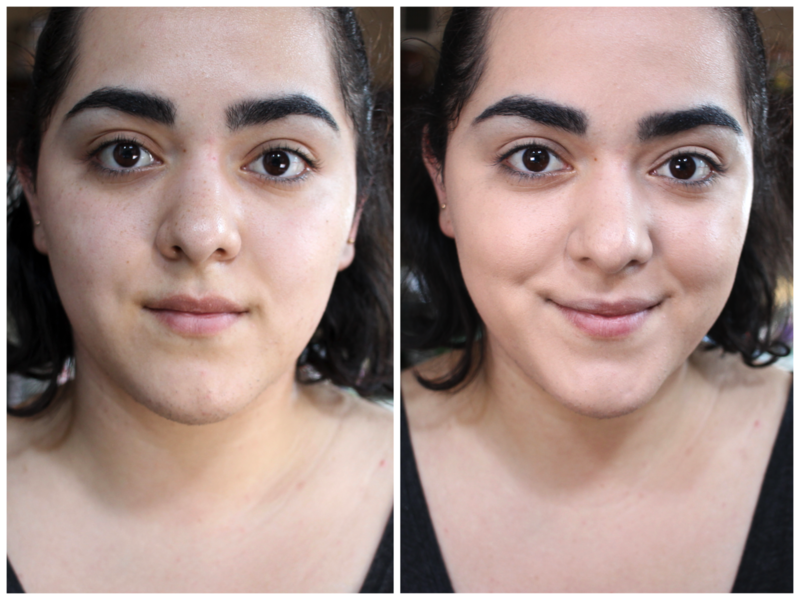 The foundation blends like a dream, makes your skin look incredible, and it has not clogged my pores whatsoever. If you see this foundation at your local drugstore I highly suggest you pick it up! The skin tone rage is decent for a drugstore foundation and I love that they offered both pink and yellow undertone options. In case you're wondering I have the shade 115 Ivory and it's a perfect match for me. Below I'm going to be showing you how the foundation looks like with one and two coats. I applied the foundation with a sponge by Earth Therapeutics but it can also be applied with a brush or your fingers. Here's my face with no foundation and with one coat of foundation. As you can see my skin looks instantly even and smooth with one light coat of foundation applied with a damp sponge. Blemishes are not as noticeable and my dark circles look considerably less prominent. After two coats of foundation my skin looks completely even to the point that I could get away with not using concealer whatsoever. My skin doesn't look cakey and the foundation still feels light on my skin. Despite the two layers you can still see the freckles on my nose. That's one of the qualities that I love the most about this foundation, it covers your imperfections but still allows your skin to look very natural. 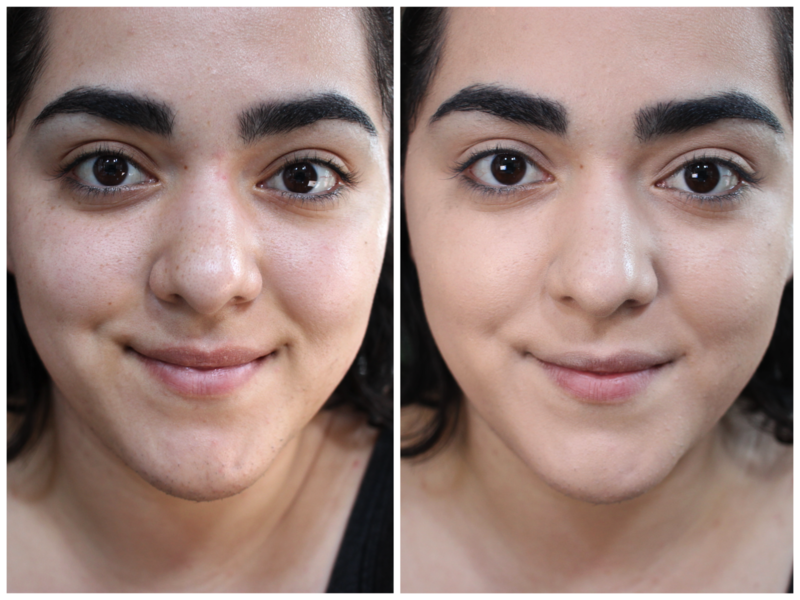 Here's what one coat of foundation looks like compared to two coats. I always go with one coat of foundation because that's more than enough for me on an everyday basis. If you like a heavier coverage now you know how it will look like. I even think you could apply a third layer if you wanted to to achieve something more full coverage. And here's the close up comparison. The picture on the right was taken with the same light and has not been retouched. My skin looks even and smoother than it did before applying foundation. It's almost like you're applying a liquid Instagram filter, which to me is a really great thing to have at your disposal. The Maybelline Fit Me Matte + Poreless Foundation retails for $7.99 and can be found at any drugstore, Walmart, Target, and Ulta location. 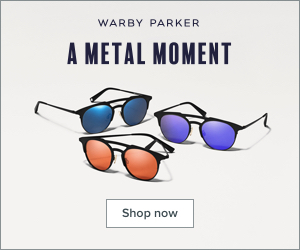 Are you a fan of Maybelline's Fit Me products? Let me know in the comments below.